Saint, King of England, born in 1003; died January 5, 1066. 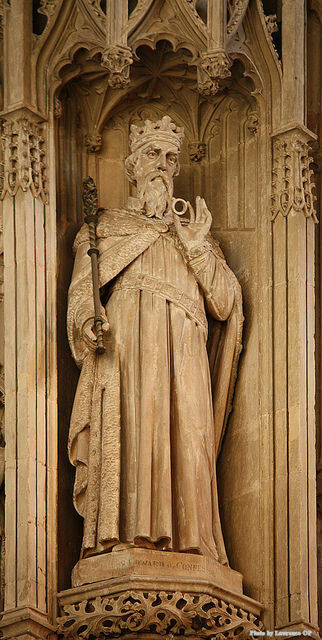 Statue of St. Edward the Confessor in St Alban’s Cathedral. He was the son of Ethelred II and Emma, daughter of Duke Richard of Normandy, being thus half-brother to King Edmund Ironside, Ethelred’s son by his first wife, and to King Hardicanute, Emma’s son by her second marriage with Canute. When hardly ten years old he was sent with his brother Alfred into Normandy to be brought up at the court of the duke his uncle, the Danes having gained the mastery in England. Thus he spent the best years of his life in exile, the crown having been settled by Canute, with Emma’s consent, upon his own offspring by her. Early misfortune thus taught Edward the folly of ambition, and he grew up in innocence, delighting chiefly in assisting at Mass and the church offices, and in association with religious, whilst not disdaining the pleasures of the chase, or recreations suited to his station. Upon Canute’s death in 1035 his illegitimate son, Harold, seized the throne, Hardicanute being then in Denmark, and Edward and his brother Alfred were persuaded to make an attempt to gain the crown, which resulted in the cruel death of Alfred who had fallen into Harold’s hands, whilst Edward was obliged to return to Normandy. On Hardicanute’s sudden death in 1042, Edward was called by acclamation to the throne at the age of about forty, being welcomed even by the Danish settlers owing to his gentle saintly character. His reign was one of almost unbroken peace, the threatened invasion of Canute’s son, Sweyn of Norway, being averted by the opportune attack on him of Sweyn of Denmark; and the internal difficulties occasioned by the ambition of Earl Godwin and his sons being settled without bloodshed by Edward’s own gentleness and prudence. He undertook no wars except to repel an inroad of the Welsh, and to assist Malcom III of Scotland against Macbeth, the usurper of his throne. 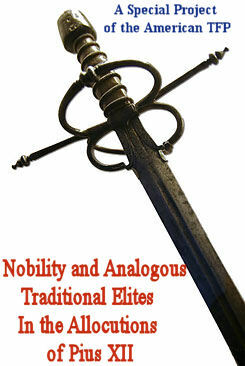 Being devoid of personal ambition, Edward’s one aim was the welfare of his people. He remitted the odious “Danegelt”, which had needlessly continued to be levied; and though profuse in alms to the poor and for religious purposes, he made his own royal patrimony suffice without imposing taxes. Such was the contentment caused by “the good St. Edward’s laws”, that their enactment was repeatedly demanded by later generations, when they felt themselves oppressed. 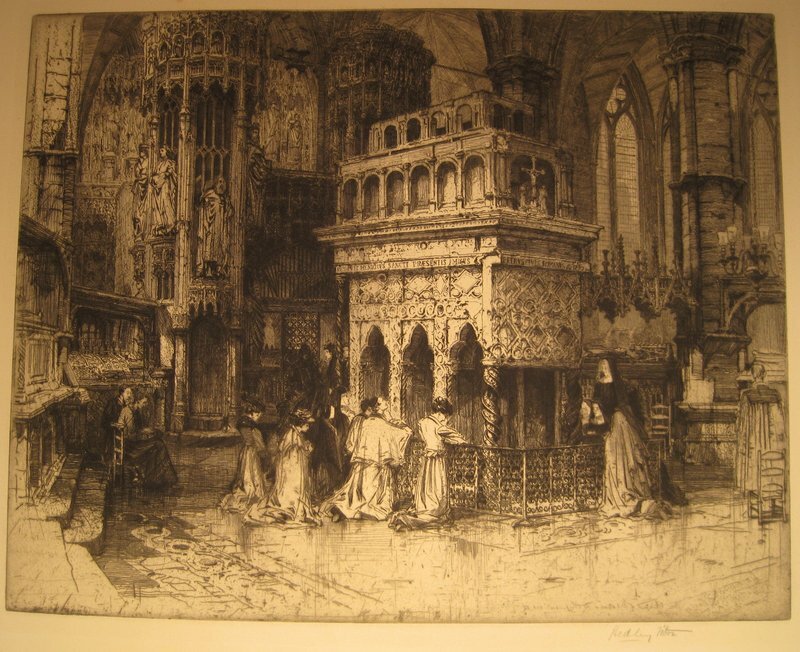 The tomb of St. Edward the Confessor, which contains his incorrupt body. He is the only Saint buried in Westminster Abbey and one of the few that were not destroyed by Henry VIII. 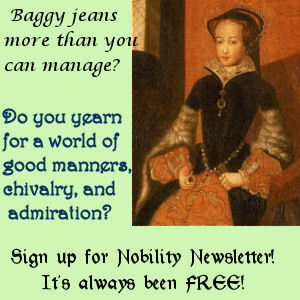 Yielding to the entreaty of his nobles, he accepted as his consort the virtuous Editha, Earl Godwin’s daughter. Having, however, made a vow of chastity, he first required her agreement to live with him only as a sister. As he could not leave his kingdom without injury to his people, the making of a pilgrimage to St. Peter’s tomb, to which he had bound himself, was commuted by the pope into the rebuilding at Westminster of St. Peter’s abbey, the dedication of which took place but a week before his death, and in which he was buried. St. Edward was the first King of England to touch for the “king’s evil”, many sufferers from which disease were cured by him. He was canonized by Alexander III in 1161. His feast is kept on the 13th of October, his incorrupt body having been solemnly translated on that day in 1163 by St. Thomas of Canterbury in the presence of King Henry II.